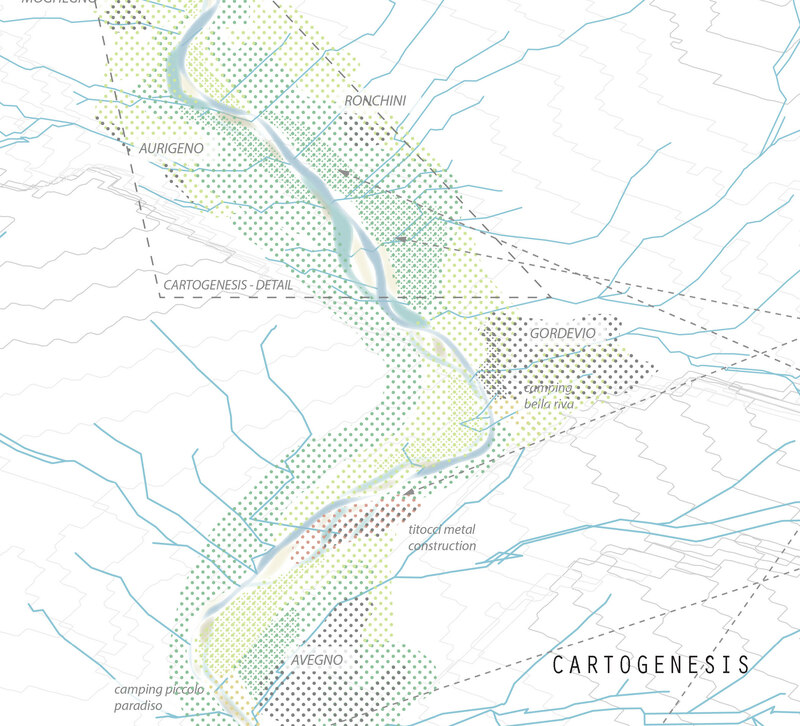 How does AA Landscape Urbanism perform Research through Design? What is the role of concepts such as Landscape and Territory in this regard? 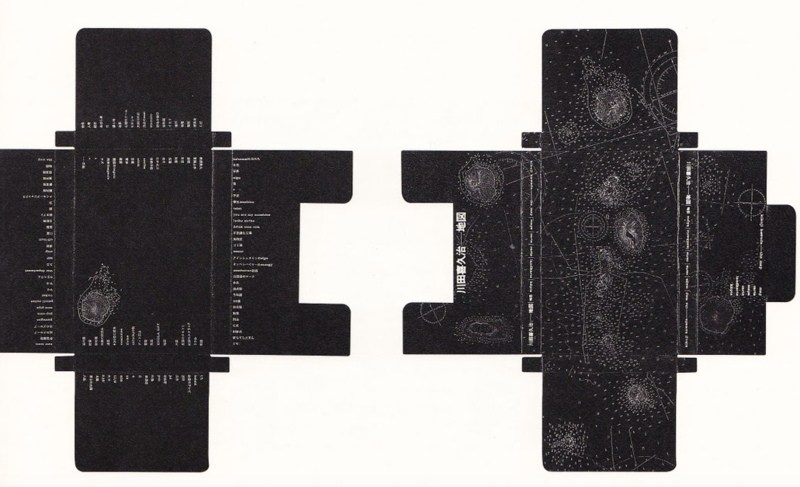 Read here Clara Oloriz and Jose Alfredo Ramirez essay ‘Land Formations/Tectonic Grounds’, part of the Architectural Design Research Symposium and forthcoming book originated last November at the Palazzo Pisani Santa Marina within the New Zealand pavilion, a collateral event of last year Venice Bienale 2014 . 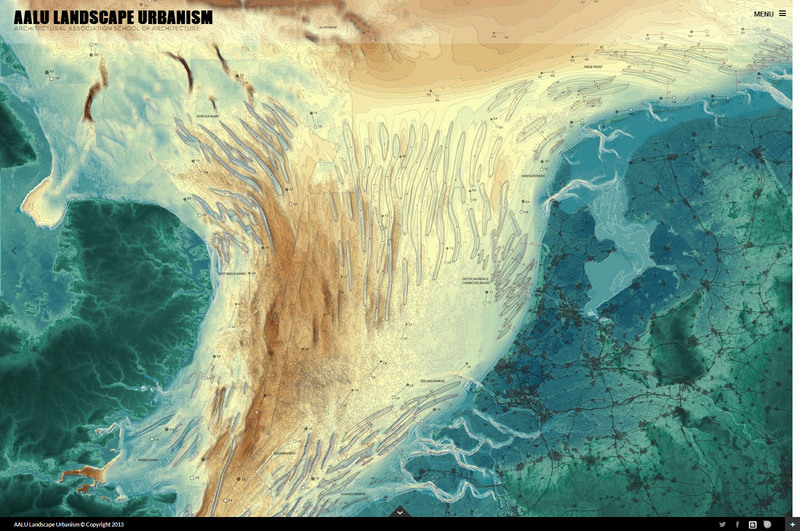 In the essay Clara Oloriz and Jose Alfredo Ramirez ( Studio Master and Co-Director)describes the praxis of AA Landscape Urbanism as a model for a Design by Research programme and the way in which Landscape and Territory are understood as fundamental concepts for its development. 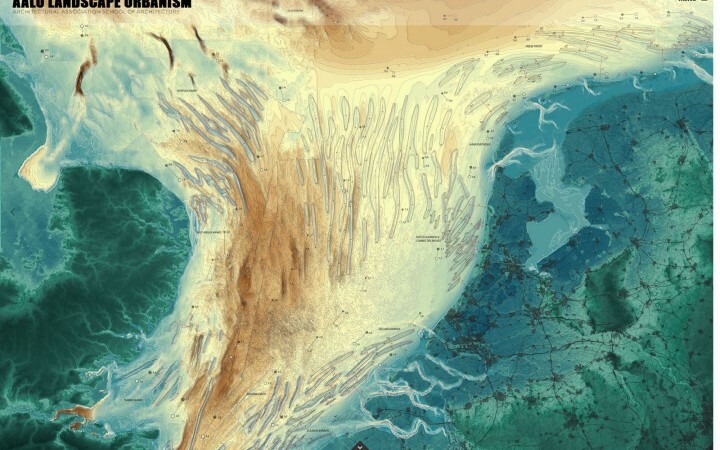 In the context of the crisis of representation, (or in the context of the crisis of traditional cartography), this lecture considers, the need to establish a fresh foundation for cartography. 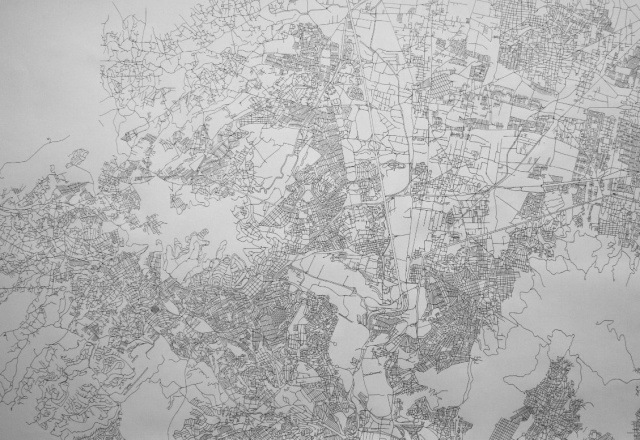 The task of becoming cartographers implies a return to the possibility of deducing the value of territory and the ways of establishing a discourse with it, on the basis of experience. In this way, contemporary art could serve as a model. Martí Peran is a critic and curator and is also a faculty member of the University of Barcelona. A member of the editors team of Roulotte, he frequently contributes writing to a number of newspapers and art magazines. 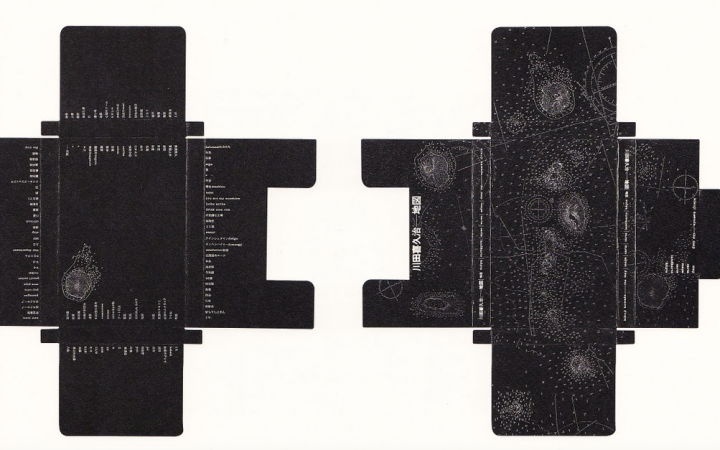 He has lectured at numerous museums, universities and festivals, and he has curated several historical and contemporary art exhibitions, including the recent ‘This is not a museum’ (2011–13:Barcelona, Liujbliana, Ciudad de México, Wasghinton DC, Santiago de Chile, Miami). 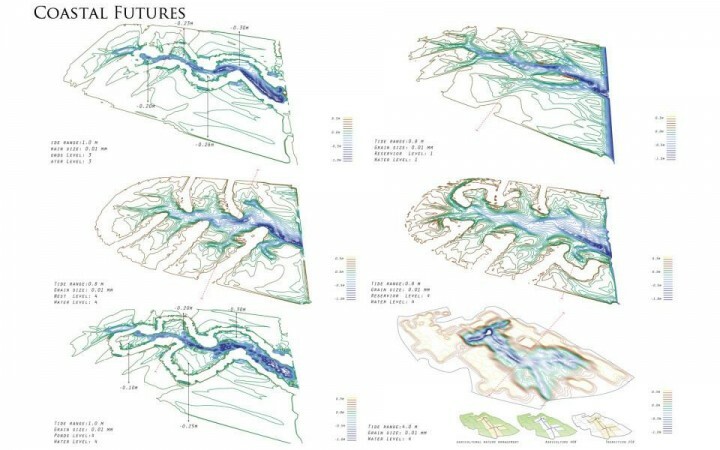 Abstract: The project examines contemporary flooding scenarios and the possibility to use coastal erosion and deposition through tidal creek land formations as productive spatial territories. By instrumentalising these landforms, we intend to radically change the economic conditions and future potential of coastal communities in South England. 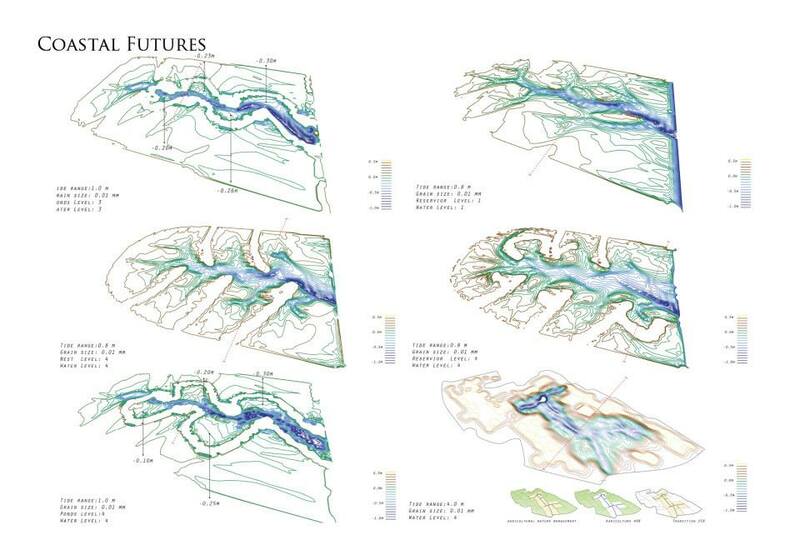 The Riparian Land-Shaping Machine is the design thesis of Josine Lambert and Eugenio Darin. Abstract: Mountain landscapes have been subjected to a relentless conflict between conservative-picturesque attitudes and economic exploitation approaches. 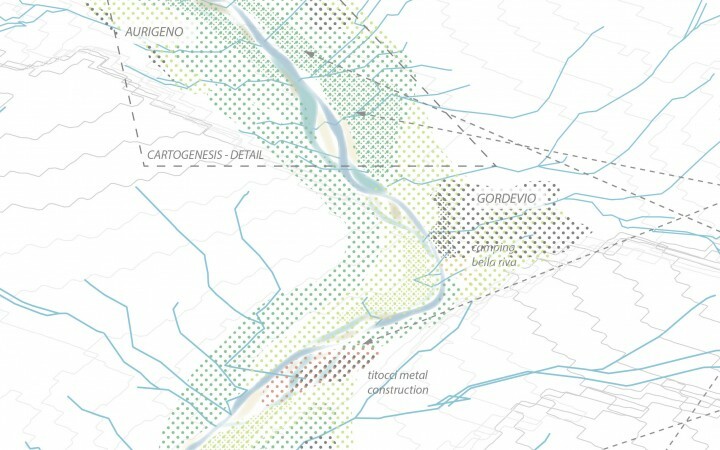 The project proposes a strategy that understands the river as a sediment management machine that choreographs newly manufactured riparian landscapes in order to put forward a decision-making mechanism to face the conflicting perspectives with existing social formations.